Following the huge success of last year’s masterclass, we plan to run two events this season. The first is a Piano Masterclass with Pianist Elisaveta Blumina, and the second is an Open Workshop with Violinist Elizabeth Cooney. 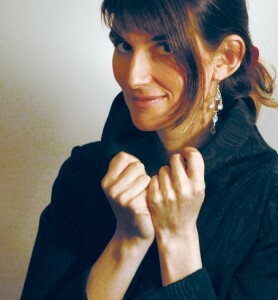 Pianist Elisaveta Blumina will run a piano masterclass in the Theatre at the Model at 10am on 12 March 2011. Masterclass is open to everybody and is free of charge. Violinist Elizabeth Cooney will conduct an open workshop with students of Sligo Academy of Music in St Edward’s School at 10 am on 12 March 2011. This event is run in collaboration with the Sligo Academy of Music.